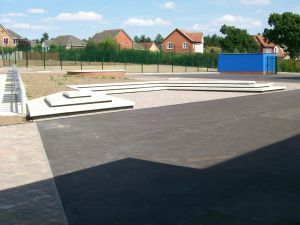 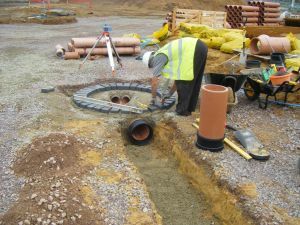 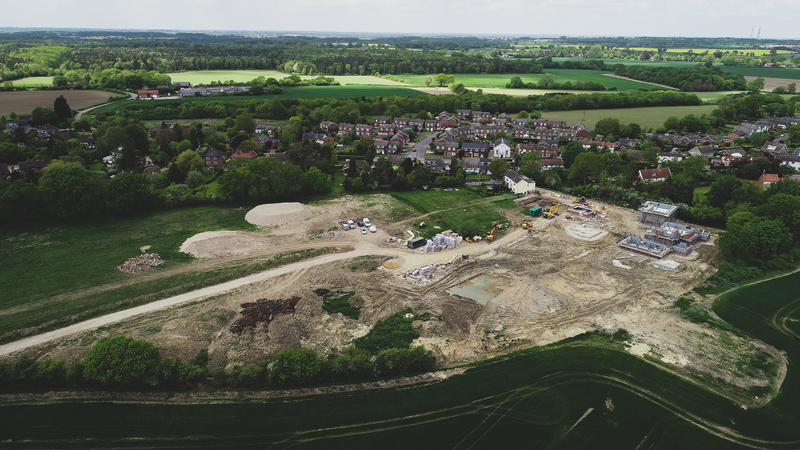 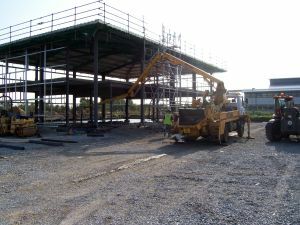 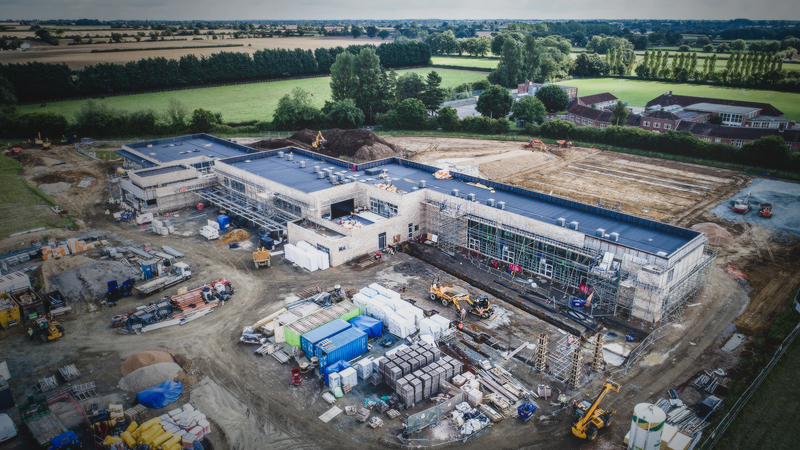 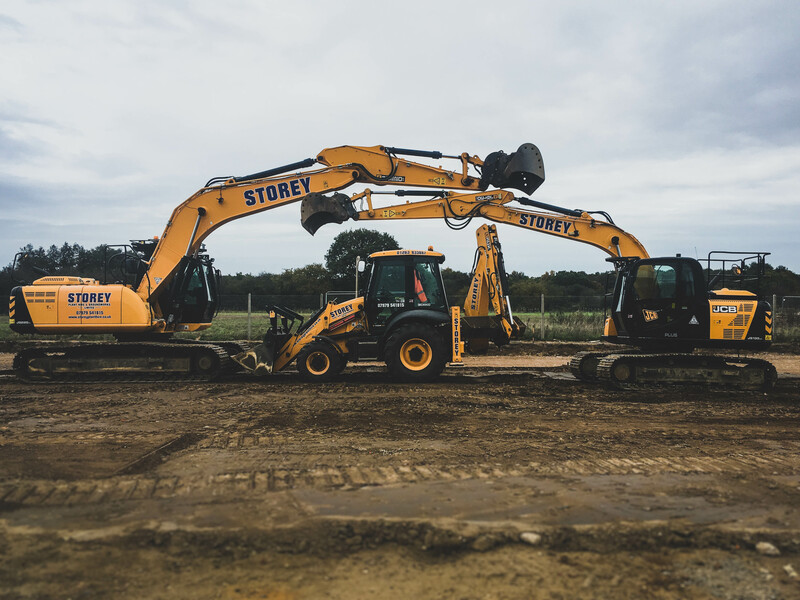 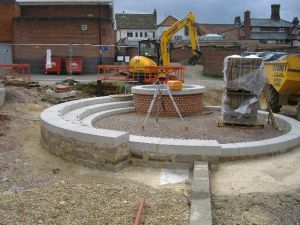 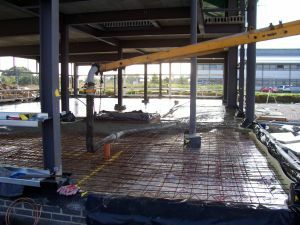 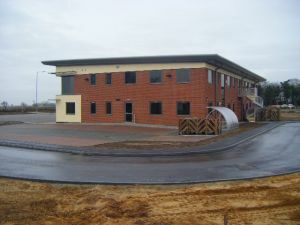 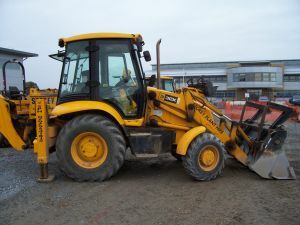 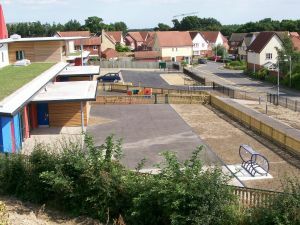 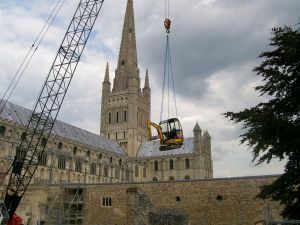 Based in North Norfolk, Storey Plant Hire & Groundworks provide domestic and commercial groundworks services to developers, contractors and one-off clients throughout East Anglia. 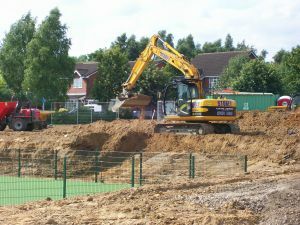 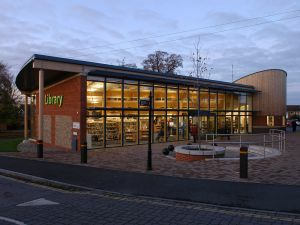 Established in 2002 by Neil Storey and with a collective team experience of over 50 years we pride ourselves on being a family-run, safety first business. 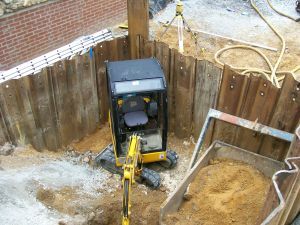 We’d love to hear from you, contact us for a free no obligation quote!